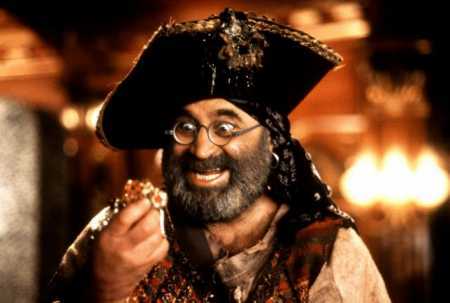 We just got word that British actor Bob Hoskins passed away after a bout of phenomena at the age of 71. Hoskins announced his retirement back in 2012 when he came out with the news that he was suffering from Parkinson’s disease, and was last seen in Snow White and the Huntsman. 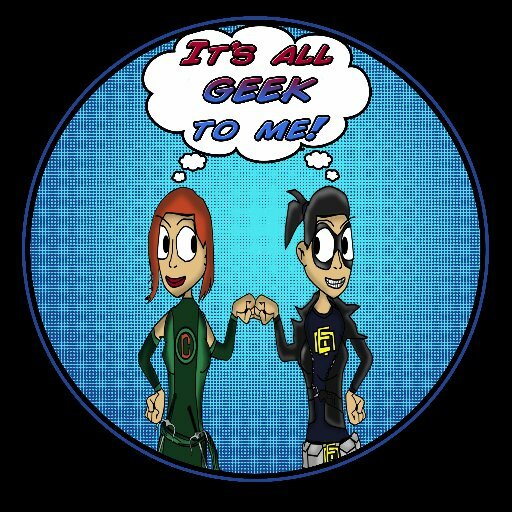 Although, his name may not be the first that comes to mind when listing off Geeky actors, he has definitely earned his place among them. He starred as the boozy detective Eddie Valient in Who Framed Roger Rabbit. In fact, several weeks ago I made it my mission to sit down and watch the film, as I came to the realization I had never viewed it as an adult. Despite being made in 1988, the film still held up and was just as enjoyable as it had been back in the day. 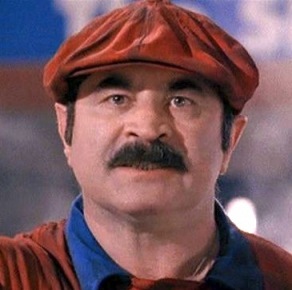 You may also recognize him as Mr. Smee, from Disney’s Hook, or my personal favorite, as Mario Mario in 1993’s cult classic Super Mario Bros. which, of course was, loosely, based off the Nintendo game. R.I.P. 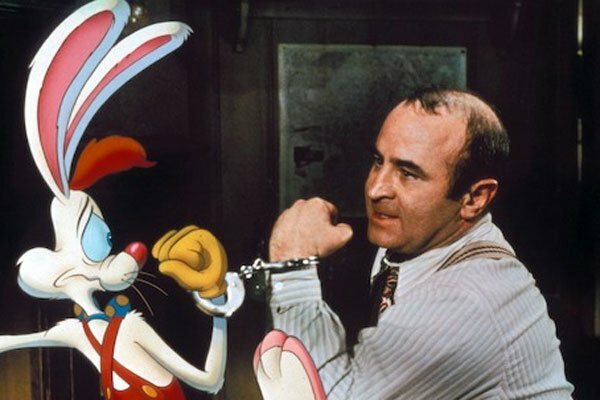 Bob Hoskins, you will be missed. This entry was posted in RIP and tagged Bob Hoskins, Disney, Hook, Nintendo, RIP, Super Mario Bros, Who Framed Roger Rabbit. Bookmark the permalink.